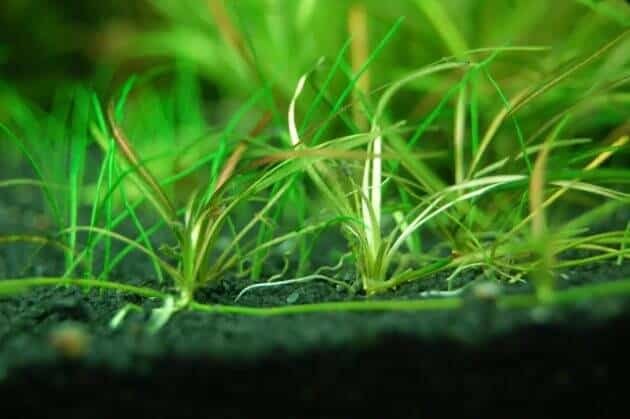 Mistakes that Often Occur When Making Aquascape – Aquascape is one hobby that is fun and also arguably pretty easily. Aquascape not only purchase the equipment and then designing the layout here and there, fill water and finally inevitably fail. 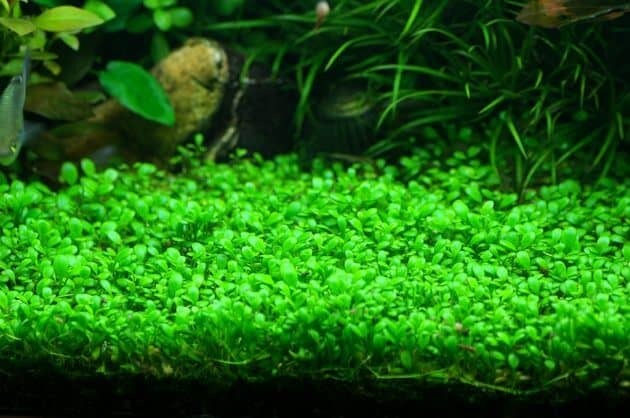 Many common questions frequently asked of the Aquascaper’s new foray into the world of Aquascaping. Like “why is my fish die suddenly?”, “why the hardscape of wood I grew white?”, “why don’t my plants leaves are often loss and color fade?” and other questions. 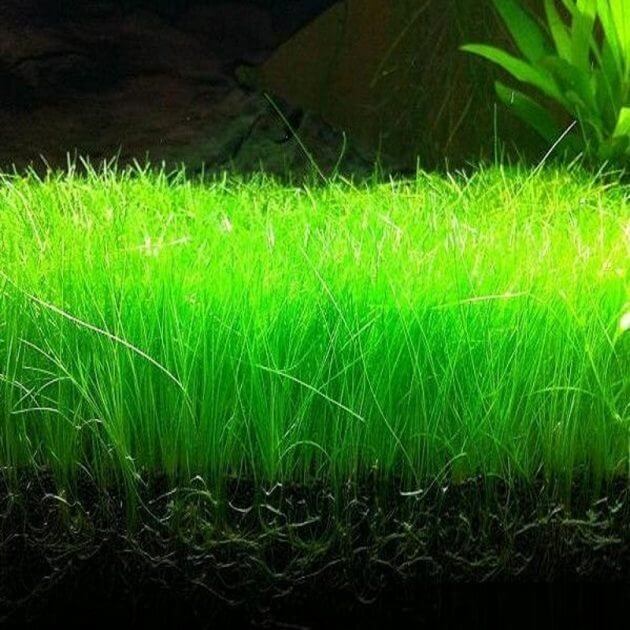 There are some errors that it may seem trivial but can affect your success in making the Aquascape. As a beginner, Aquascaper sometimes we only buy plants that look nice without regard for plants like what we buy, the leaves are red or pink and others. Even we forget to pay attention to the needs of just about any plant, whether requiring low light, medium light or even high light. We also must not pay attention to whether the plants need CO2 injection or not. Read also other Aquascape guide here. 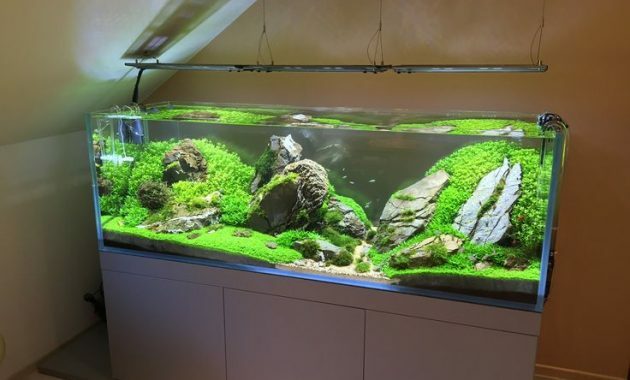 In the early weeks after the Aquascape ecosystem, but so has still not been formed so that any water parameters are not yet completely stable. As a result if the fish directly entered that time then the fish poisoning, stress can even unto death. Driftwood we buy from shop aquariums or are we looking at the River, sometimes driftwood still have tannins or SAP. If directly entered into the Aquarium, then the water in the Aquarium will be yellow. To overcome this, usually the wood is boiled first before placed in the Aquarium, the goal that is removing the SAP wood that still exists in it. The function of the lamp itself a replacement for the Sun which helps the process of photosynthesis plants. Where midday photosynthetic plants to use and night used to break. Just as in nature, photosynthesis does not take place 24 hours doesn’t it? In the Aquascape lighting enough 8 hours per day. This seems to look easy isn’t it, but sometimes the Aquascaper beginners forget coat the substrate with a plastic plate, so that the substrate will be ejected and not to mess with as well as the results of the water in the Aquarium becomes murky. It is also a trivial thing but very important. 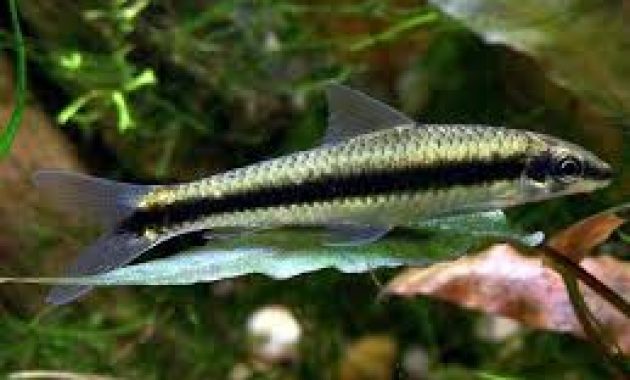 Do not use fish that can eat plants or love to dig into the substrate. If not, as a result of your plants will be depleted and the substrate you will be damaged. 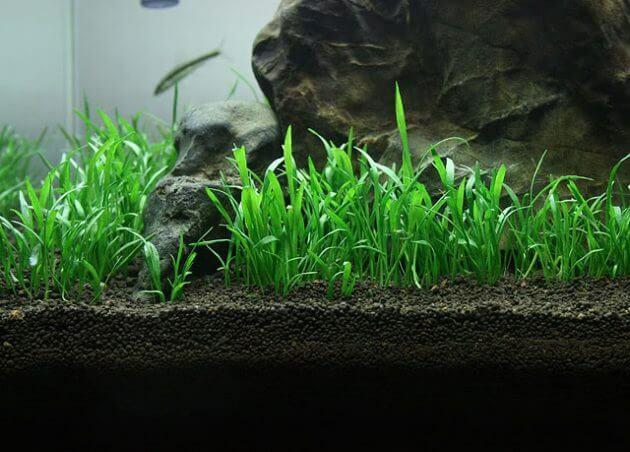 Such information about the mistakes that Often occur when making Aquascape. Hopefully this information can be useful.